At an elite academy, attended by the wealthiest students in the galaxy, Hugo works as a watchmaker in a dusty attic room. But he is one of the lucky ones. Many androids like him are jobless and homeless. 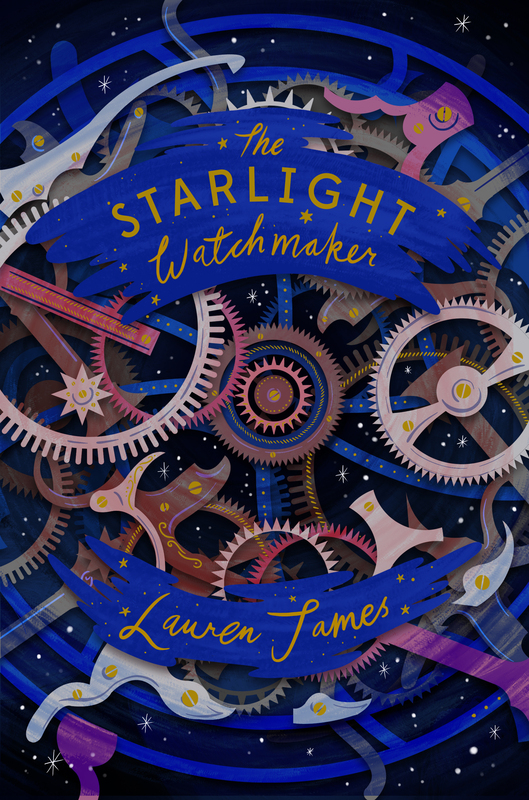 A privileged student like Dorian could never understand their struggle – or so Hugo thinks when the pompous duke comes knocking at his door with a broken time-travel watch. But when they discover that powerful quantum energy is being stolen from the watches, they fear that someone is plotting a sinister scheme … Can android and student reconcile their differences to discover the truth in time? Lauren James is the Young Adult author of The Loneliest Girl in the Universe, The Quiet at the End of the World and The Next Together series. Her books have sold over fifty thousand copies in the UK alone, and have been translated into five languages worldwide. She was longlisted for the 2016 Branford Boase Award and was named ‘one to watch’ by Kirkus.